How Much Space Does A Siberian Husky Need? / How Much Space Does A Siberian Husky Need? Siberian Huskies were bred as working dogs – pulling sleighs and assisting hunters. It is no surprise that they need space, but how much space? And can they survive in a smaller environment with little yard space? The primary concern is not so much the area they have, but rather how much exercise they receive. Huskies can live in apartments given enough outdoor time for exercise and play. The physical and mental stimulation they crave is most important. 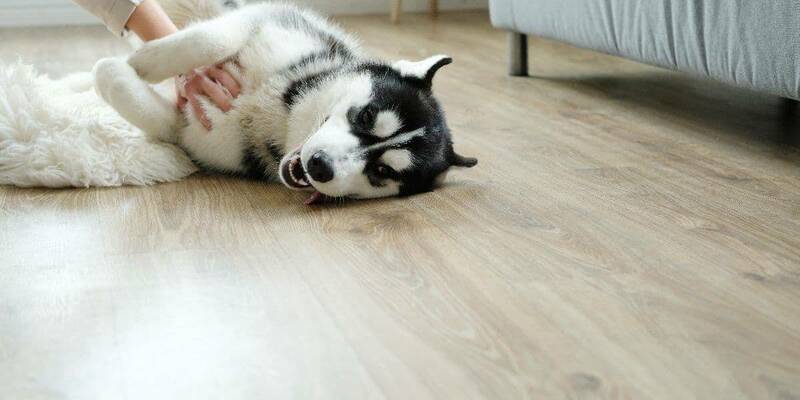 It is not uncommon for Siberian Husky owners to exercise their adult dog for 2 hours a day, and that’s on top of play time as well! No matter how large your yard is if you can’t spend the time exercising and entertaining your dog then perhaps a Husky is not for you. Also important is the security of your yard. Huskies are known for escaping and given the chance will try to jump and climb fences, or dig underneath. Fences need to be high, and also buried in to the ground. Latches and bolts need to be secured or the dog will find a way to open them. If left alone a Husky might become bored. This could be a problem if the dog is indoors, and will probably resort to tearing apart furniture and pushing objects around just to keep him/herself entertained. Because Siberian Huskies are pack animals they go really well with another canine companion. Two Huskies will play with each other some of the day and reduce the tendency to become bored and destructive. Don’t forget double the dogs could mean double the trouble, vet bills, food, and toys! Whatever you do you can not let a Siberian Husky roam the neighbourhood, even if you are out in the country. Huskies like to run and will take off after smaller animals if given the chance. When exercising and walking your Husky you are likely going to have to leave it on a leash all the time. 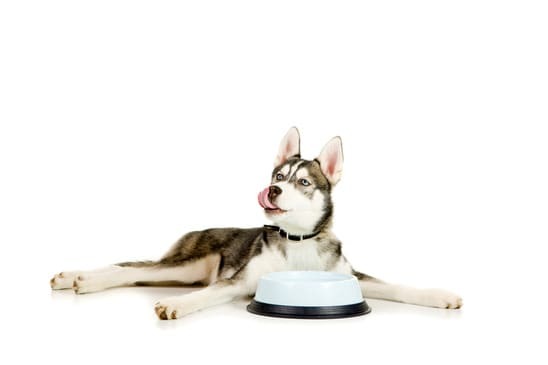 So if you only have a small yard fear not, a Husky can and will survive, but it is up to the responsible owner to provide the exercise and stimulation needed every day of the Husky’s life.